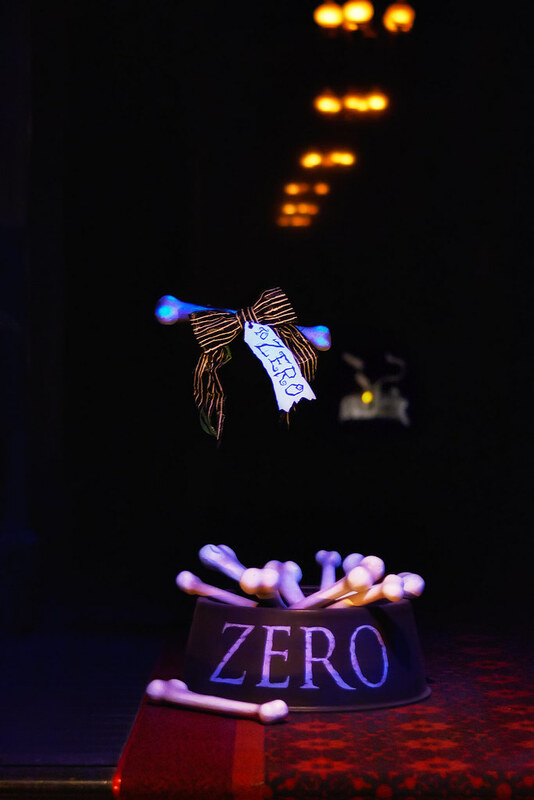 Doesn’t Zero have enough bones in his life as it is? This entry was posted in Haunted Mansion and tagged Christmas, dark ride, Haunted Mansion, Nightmare Before Christmas, zero. Bookmark the permalink.